EPS Foam Coolers have been a global favorite and the industry standard for a long time. The unique physical properties and low-cost production make them a go-to reliable solution. KODIAKOOLER® EPS Foam Coolers are manufactured as two-piece containers with a lid and base. These sturdy and dependable coolers are stocked in a variety of sizes and can be shipped with or without matching corrugated boxes. 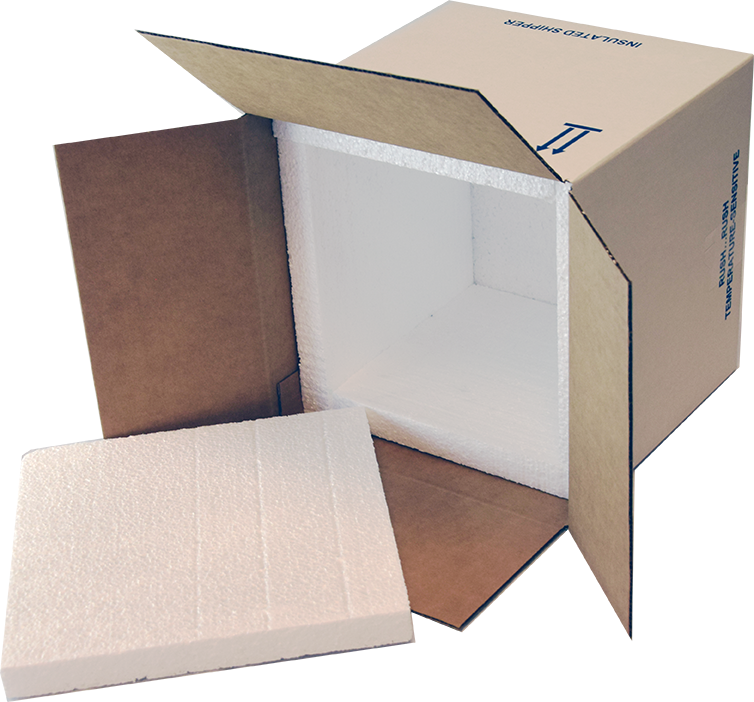 Foam Panels can offer the same effectiveness as a two-piece foam cooler, but provide a more cost-effective shipping solution. They usually come in a six-piece set that serve to line corrugated boxes. Custom Wire-Cut Shapes work for a variety of applications. 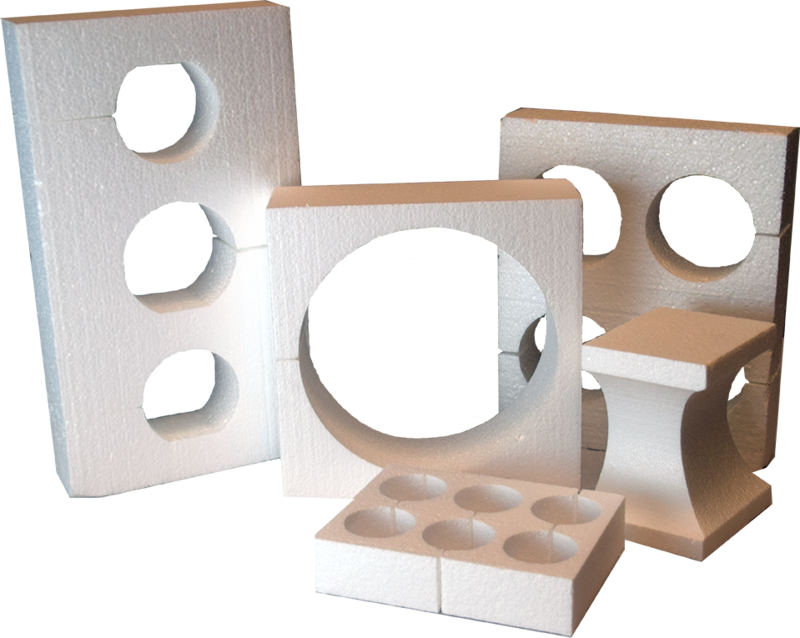 Beyond insulation, these custom shapes are often used as inserts to stabilize and support delicate products. Whether you’re shipping cupcakes or a gourmet cheesecake, we make reliable designs possible without tooling costs.